Add a bright relaxing room to help you unwind. 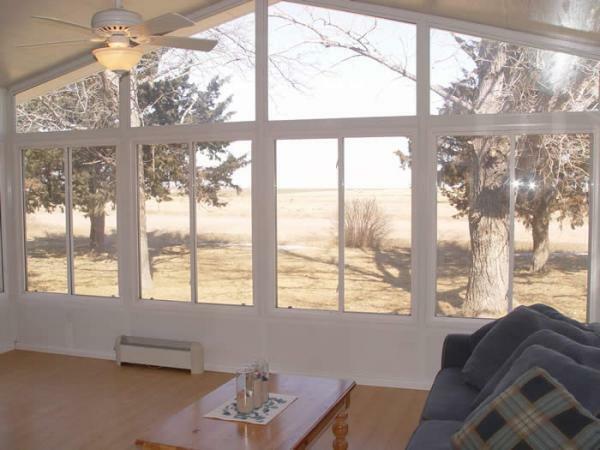 These rooms add comfort to the outdoor experience. The protection from the elements is a result of insulated walls and roof as the intensity of the sun is lessened through the glass. Both rooms are a perfect way to expand and brighten any house to wide open living. 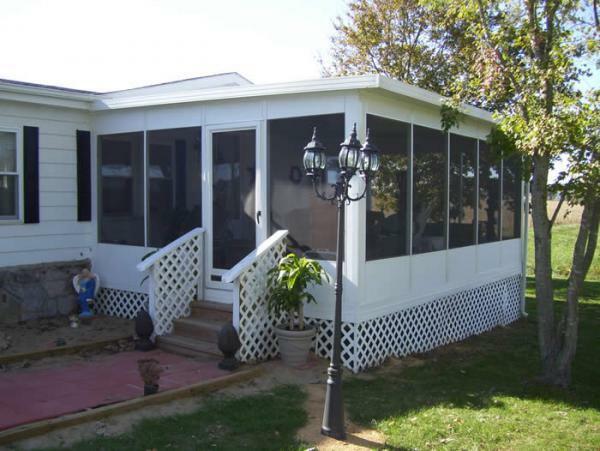 Maybe you want to convert an existing porch or patio cover into a glass wall enclosure. Each and every enclosure we build is custom made. Fitting a glass wall onto your existing structure can be seamless. Our unique pre-assembled wall units are built one at a time. 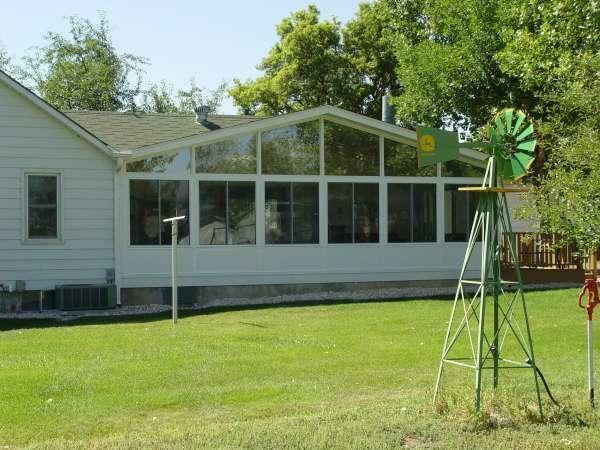 The 3500 series room utilizes single pane aluminum windows while the 3800 series room is constructed with single slide vinyl windows with insulated glass. Both rooms provide very affordable space without sacrificing functionality. 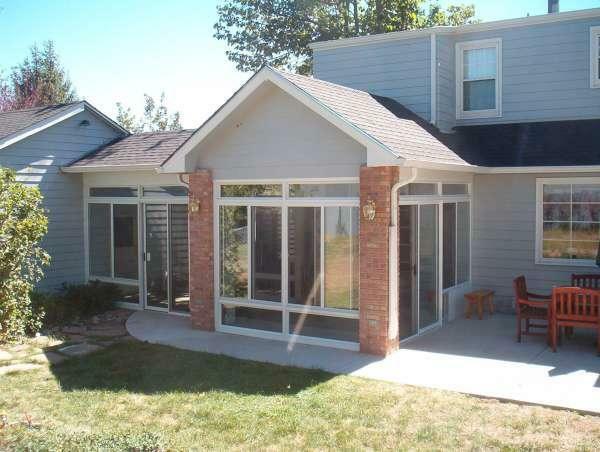 These rooms could be used as a place to relax, a home gym, a breakfast nook, or just a casual recreational space. This is the room that everyone wants to be in! It is truly a room for entertaining. 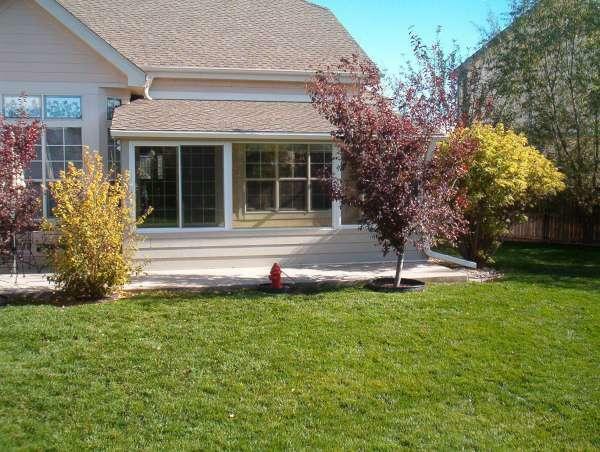 It is bright, sunny, warm, and offers a connection to the outdoors! NWI Innovative Products Pre-fabricated Modular Room System is both easy and quick to install. The pre-assembled module wall units and unique, patented snap together roof design make the difference. In as little as a day, you could be enjoying your new enclosure. The Ameriglass Insulated Glass System features Low Emissivity glass coated with dual microscopic layers of silver, combined with Edgetech TrueWarm Structural Foam Spacer to create a dual sealed glass unit with superior energy efficiency and long-term durability. The Ameriglass System has now been expanded to include Ameriglass Low E Solar with additional tinting and enhanced blocking of unwanted solar heat gain. You will enjoy energy savings year 'round. 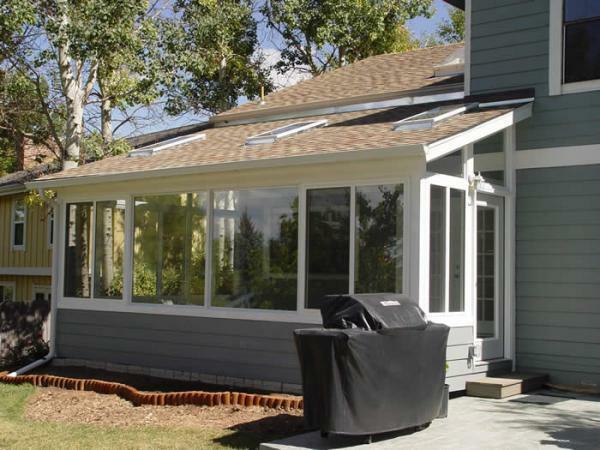 All of our sunrooms feature ABS wall-panel skins that are far superior to conventional aluminum or plastic skins. Our unique ABS wall-panel skins are scratch and dent resistant, moisture resistant, UV protected, and maintenance free. This means your wall-panels will retain their good looks for countless years to come. All structural components are made from 6063 T-6 aluminum. Every structural member in our 10,000 series all season room is insulated against heat and cold conduction. This is done by separating the outside metal parts from the inside with a nonconductive material (see black strip in photo). 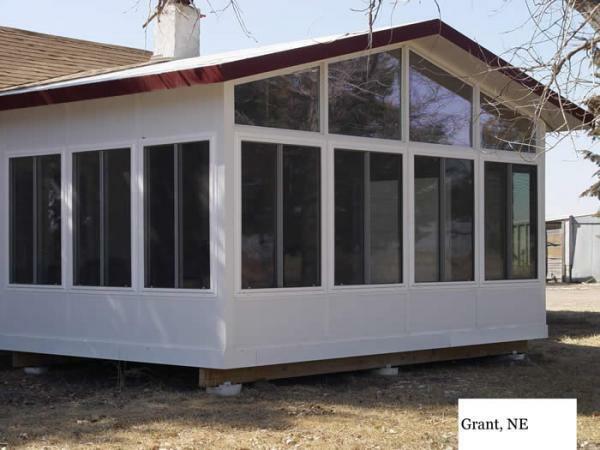 This process greatly reduces the amount of heat or cold transferred through the structural frames. This feature is known as a thermal break or thermal barrier.